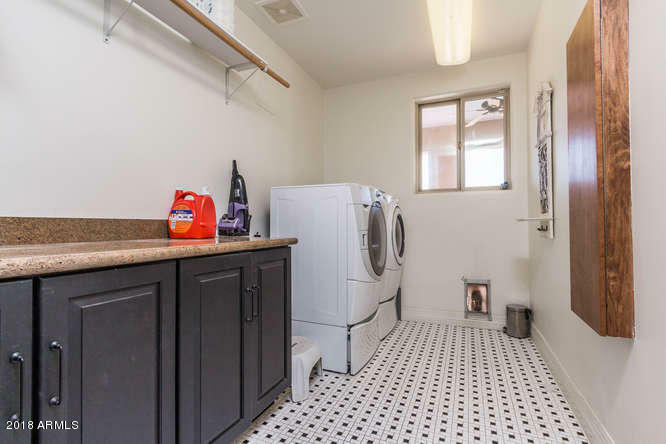 A remarkable find! 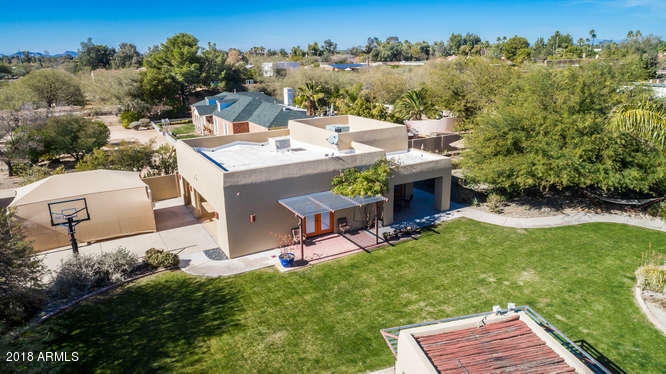 And a rare opportunity to own an updated and well cared for home with a separate guest house, 6 car garage and incredible outdoor space! 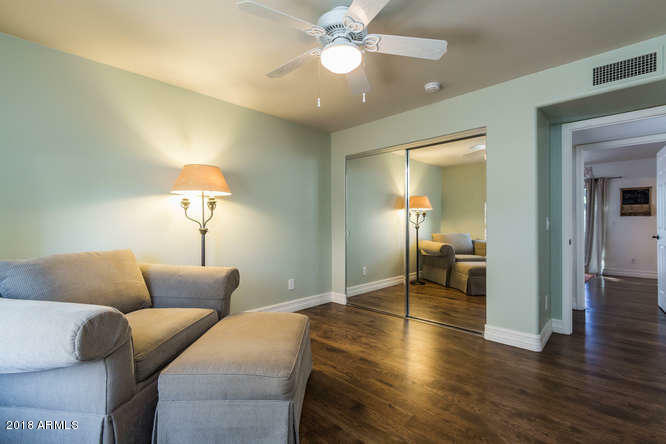 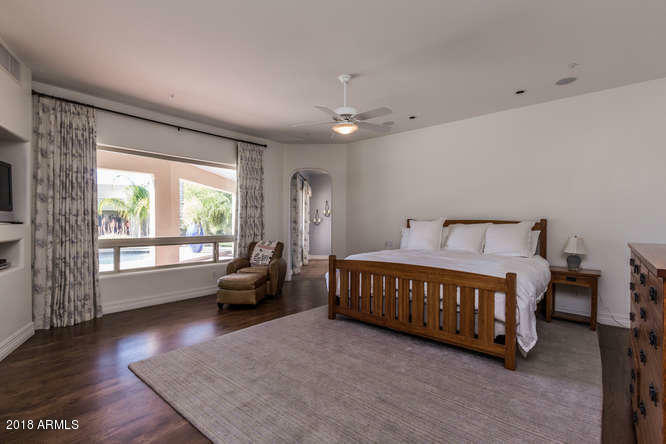 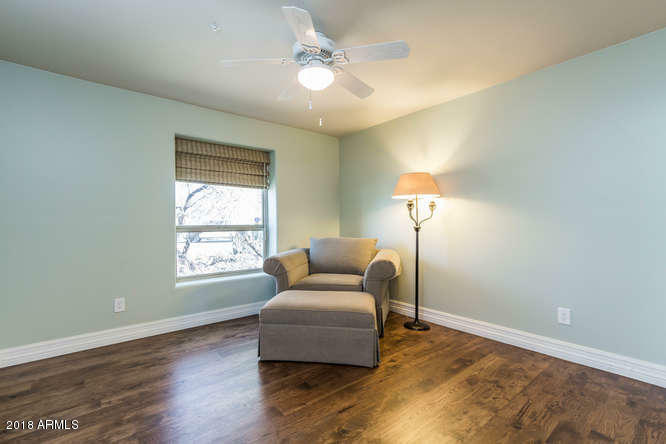 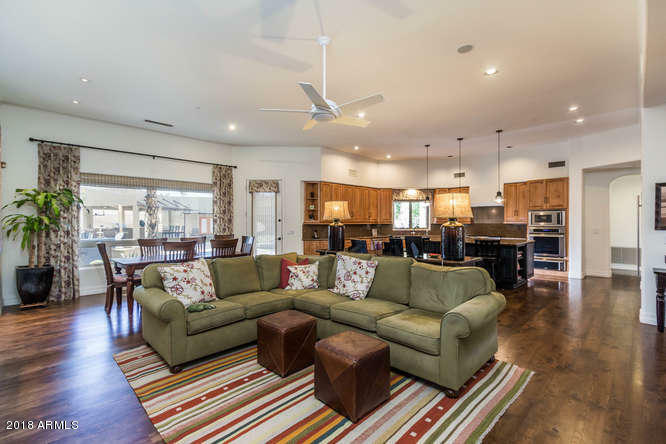 Inside the home you'll find gorgeous hardwood floors, soaring ceilings and split floor plan with two master suites. 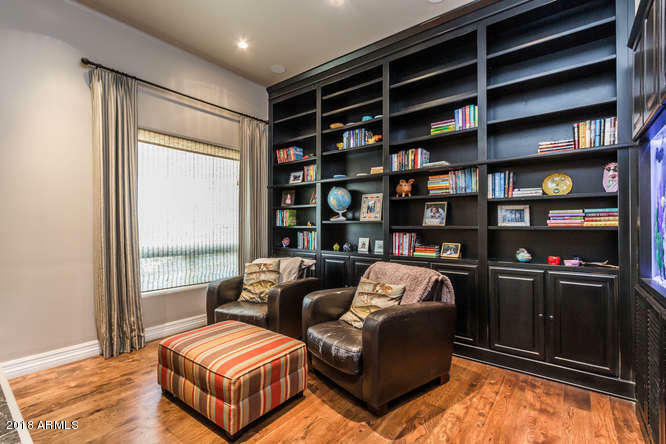 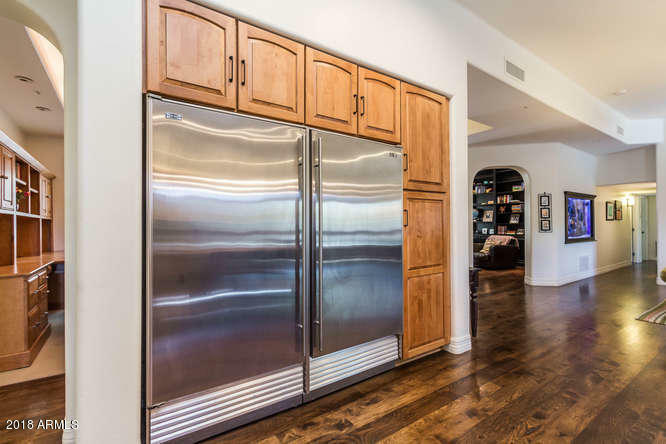 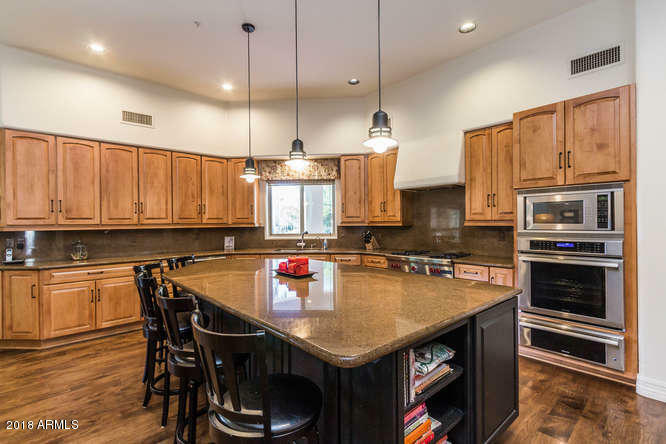 Gorgeous kitchen with large island breakfast bar anchors the open great room - formal dining and a cozy library with built-in bookcases round out the space. 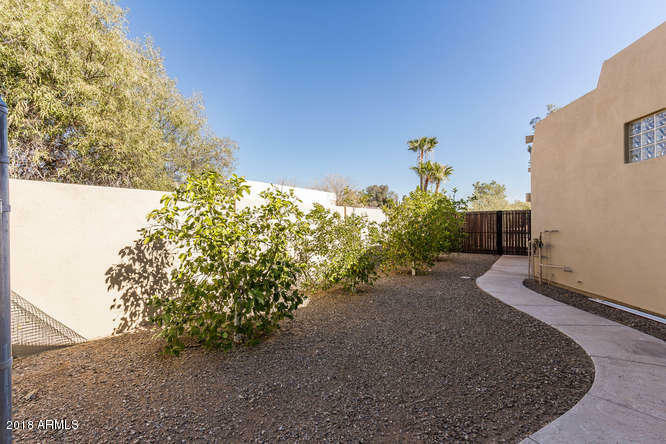 The private outdoor space is well designed and perfectly proportioned - you won't want to leave. 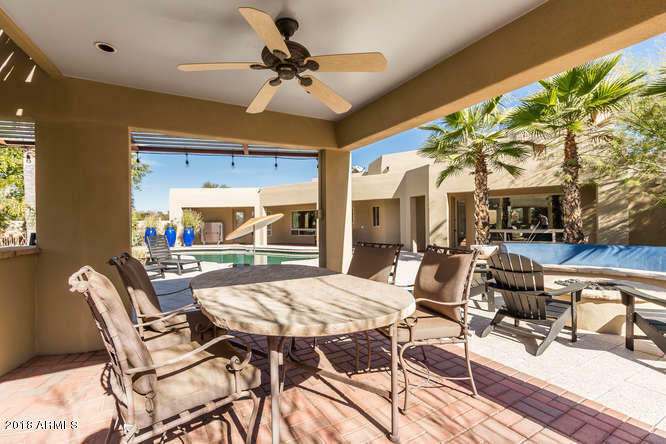 Features include updated pebbletec pool, gazebo kitchen with bar seating and dining area, & fire pit with built-in seating. 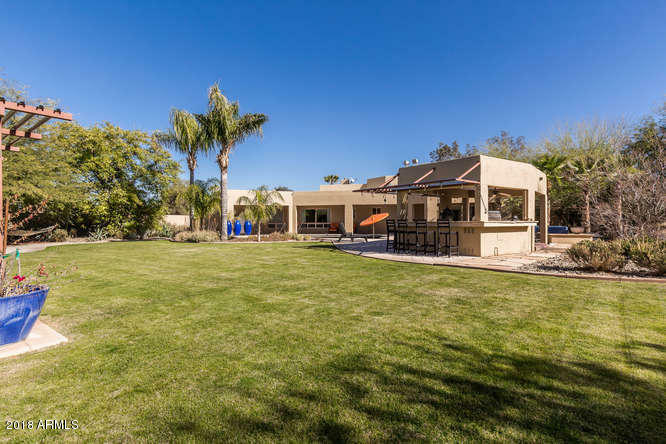 There's even a sport court, huge garden w/shed, and citrus grove. 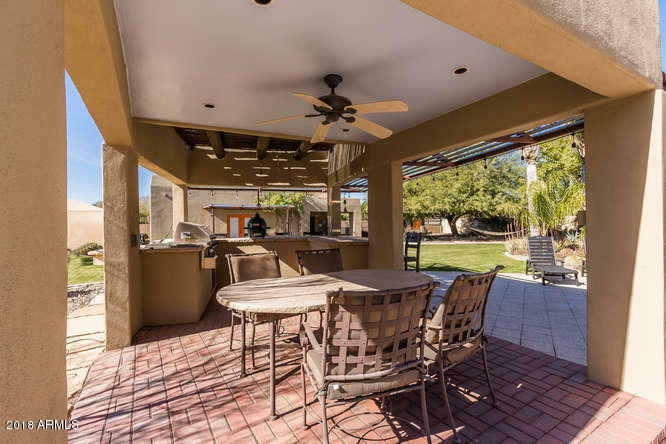 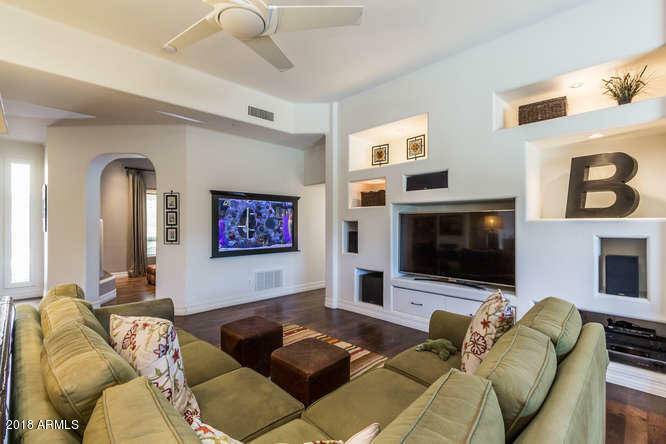 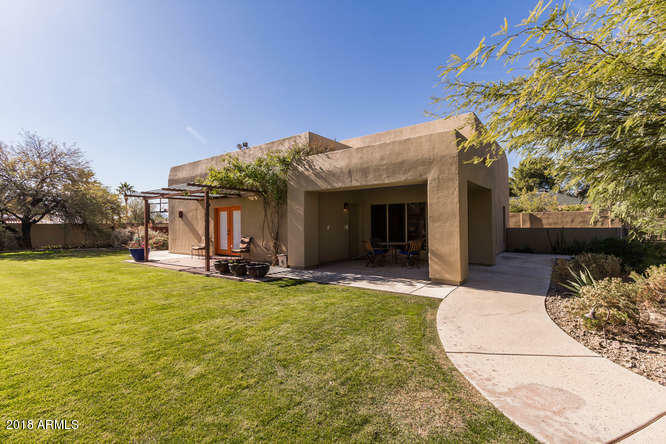 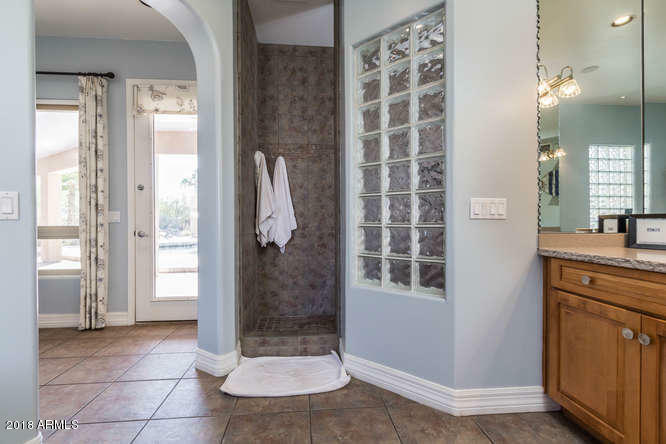 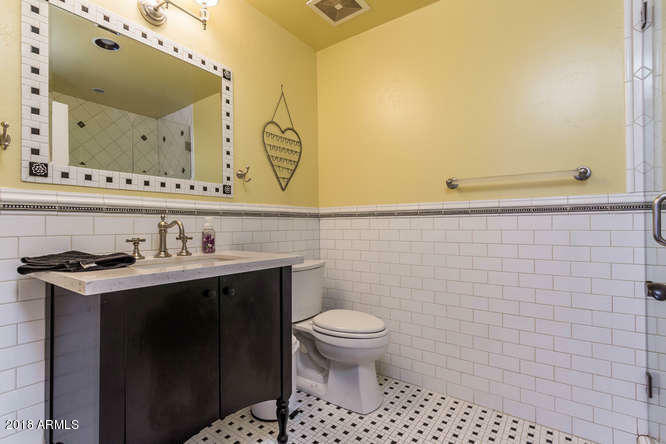 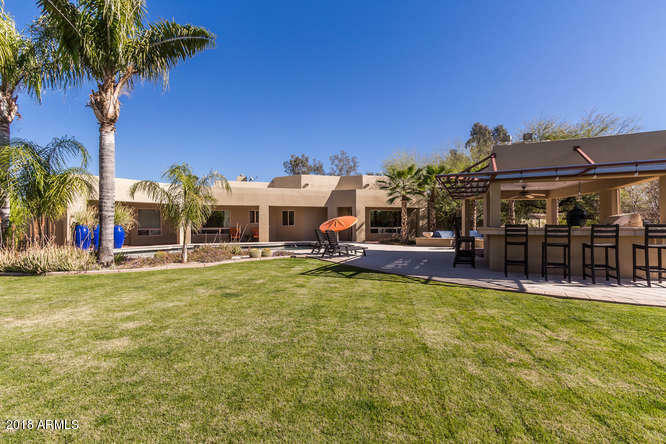 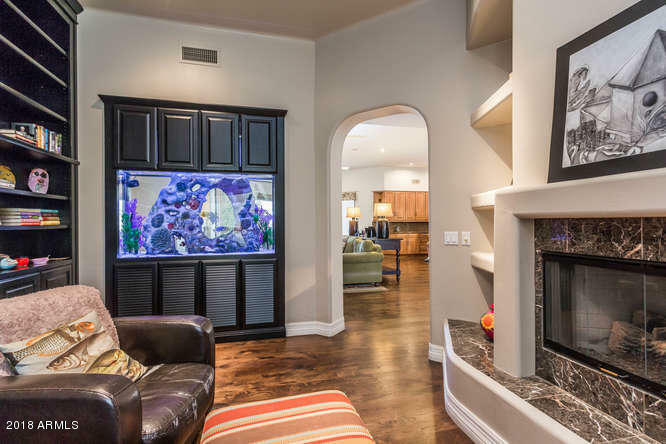 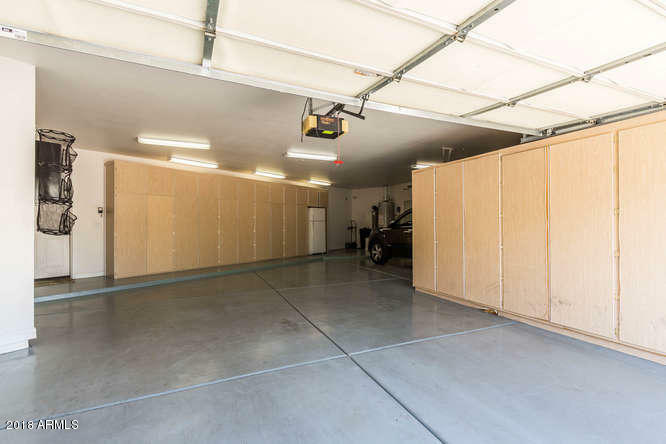 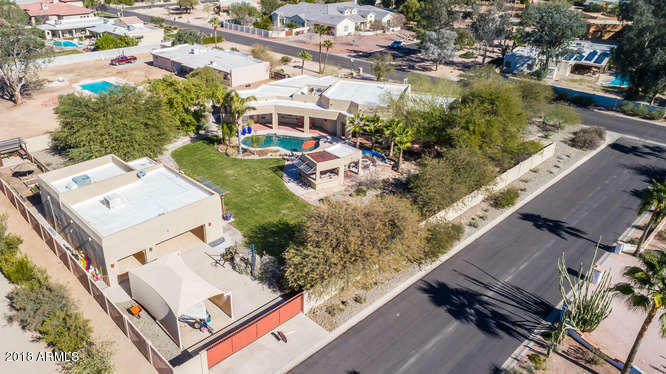 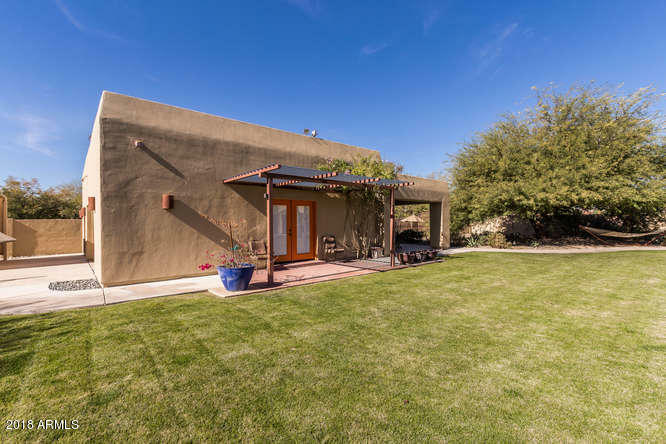 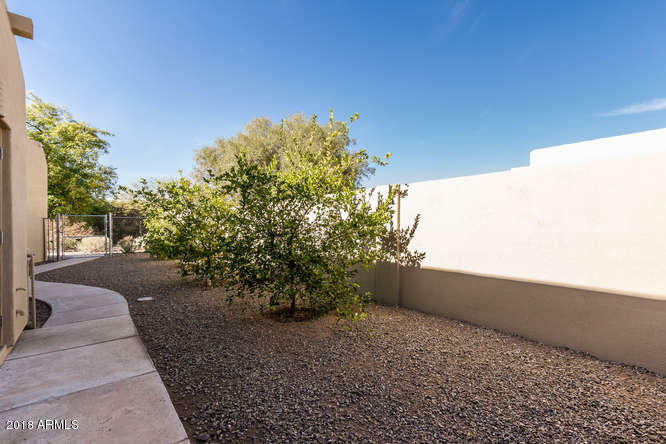 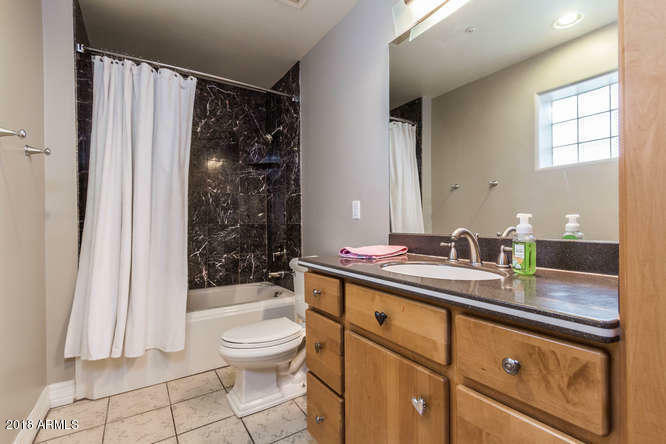 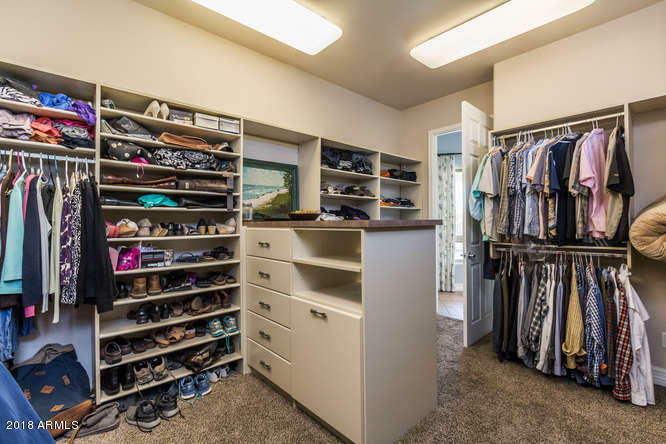 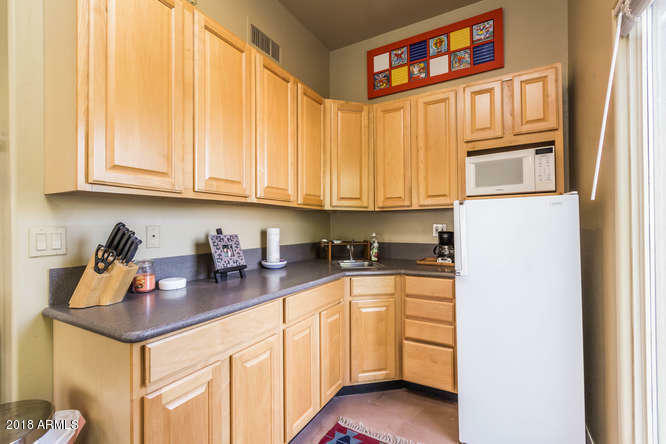 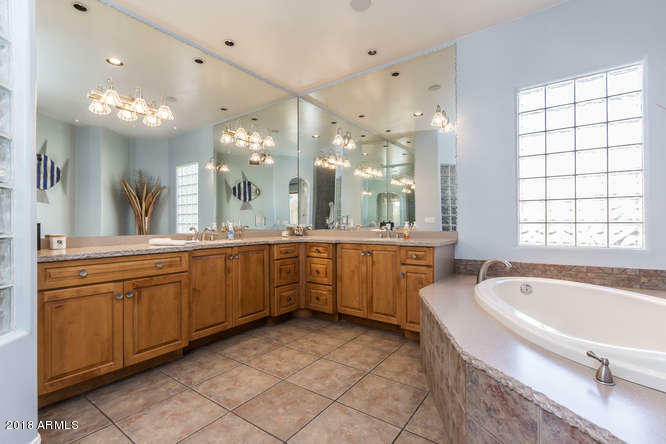 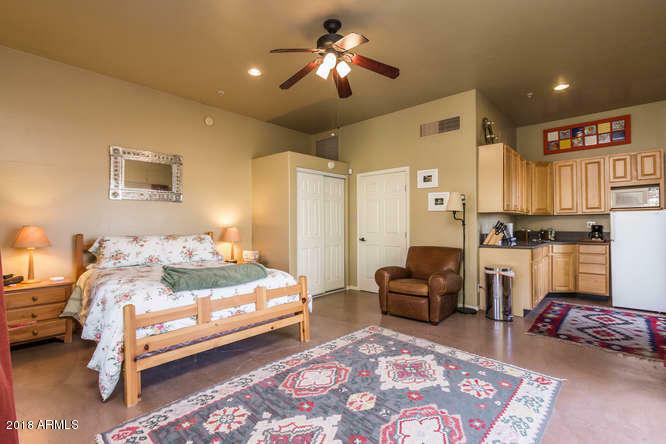 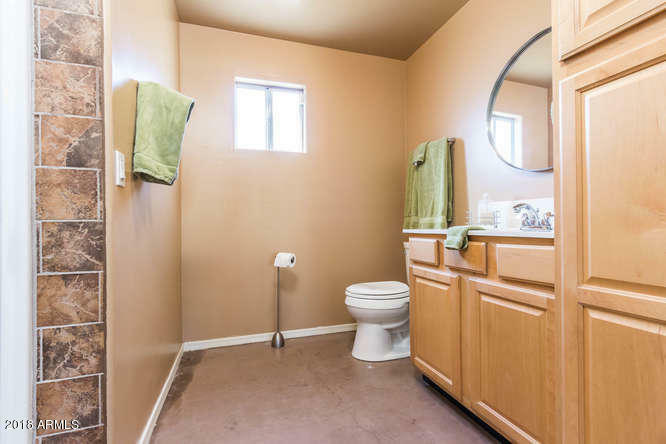 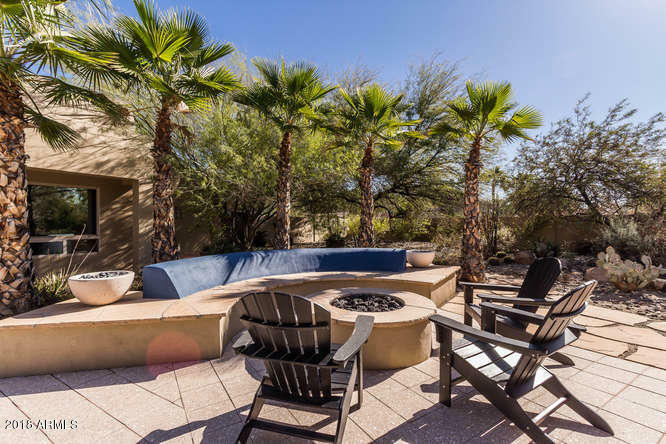 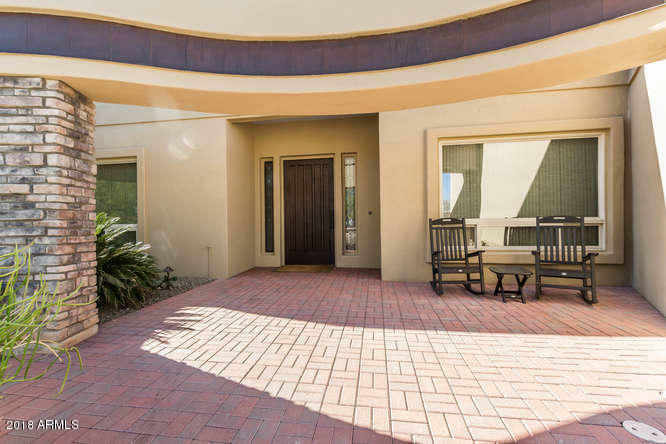 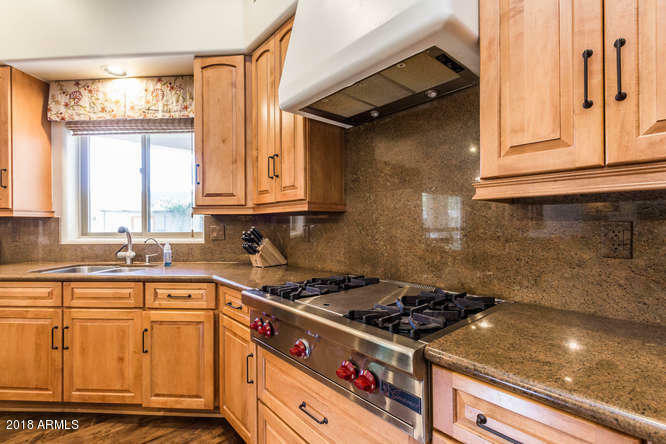 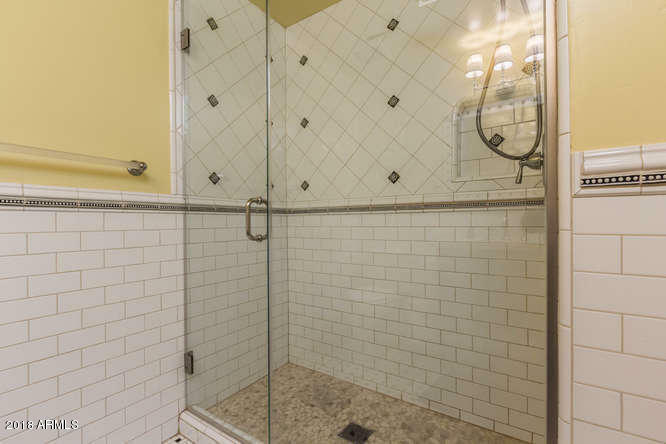 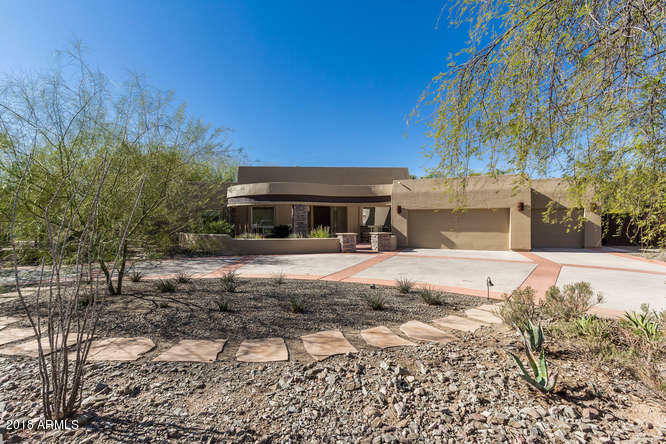 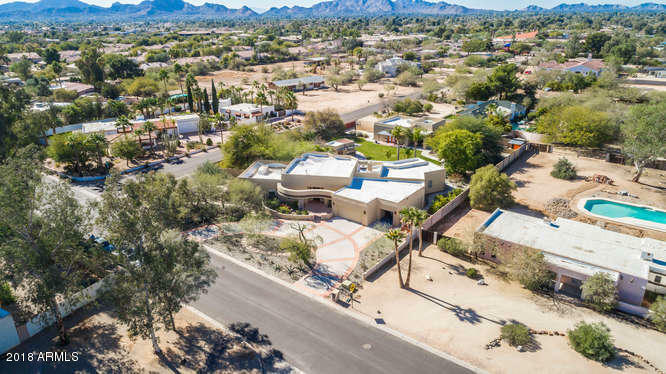 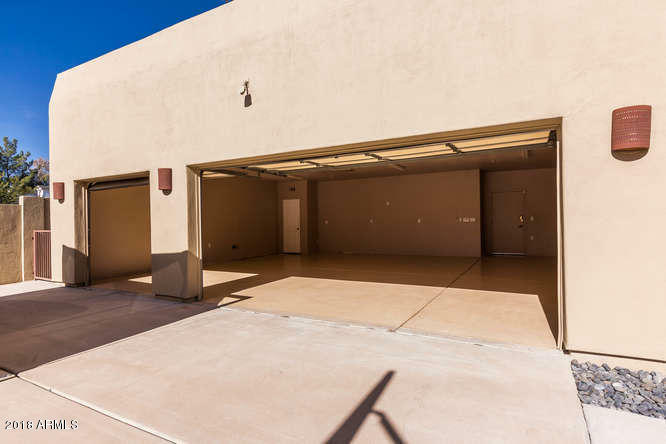 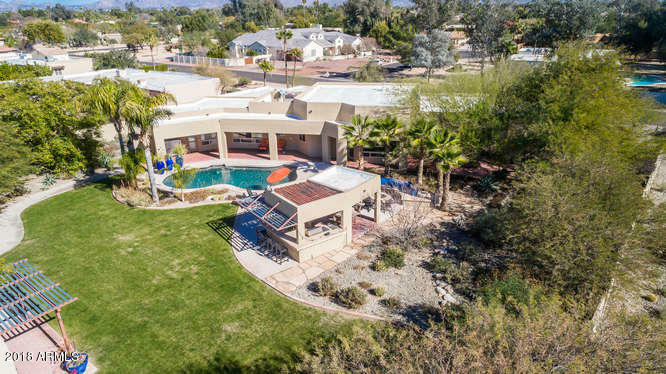 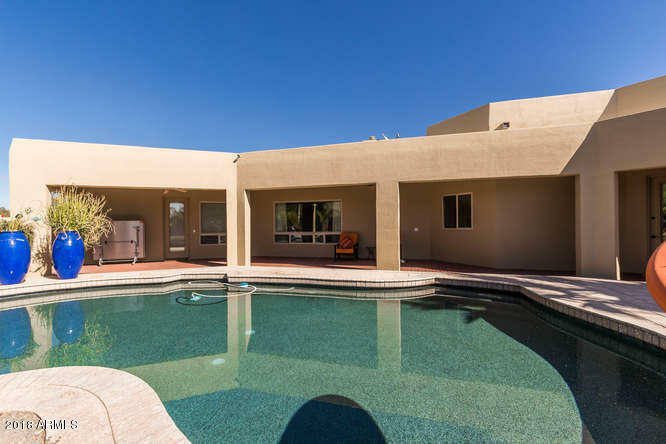 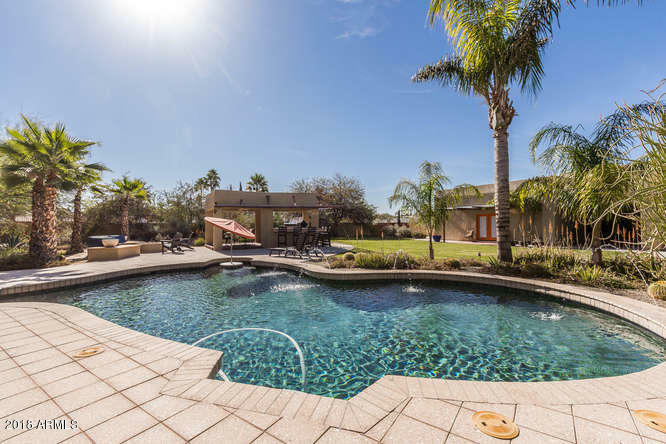 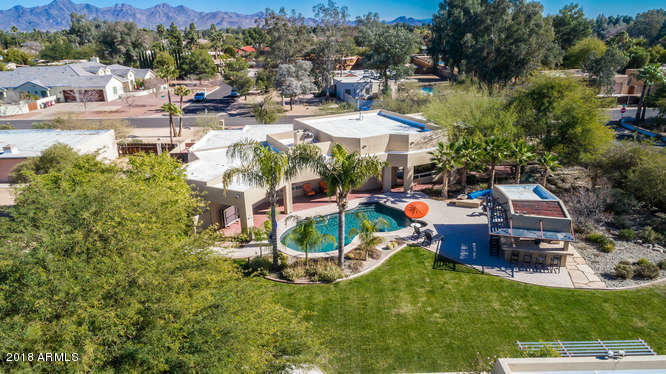 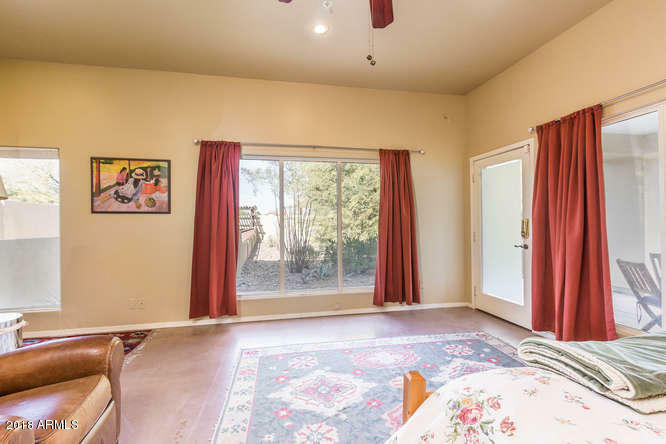 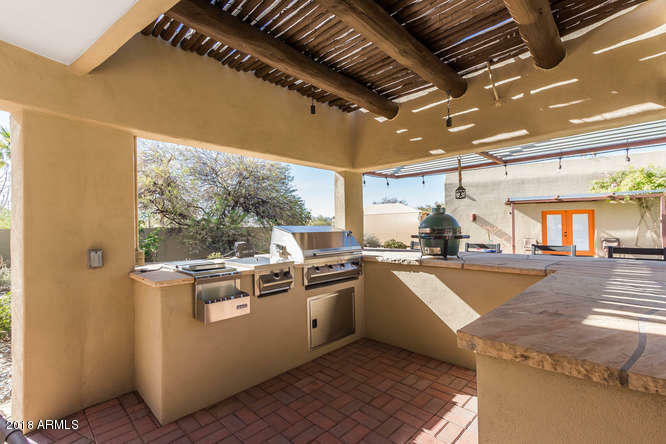 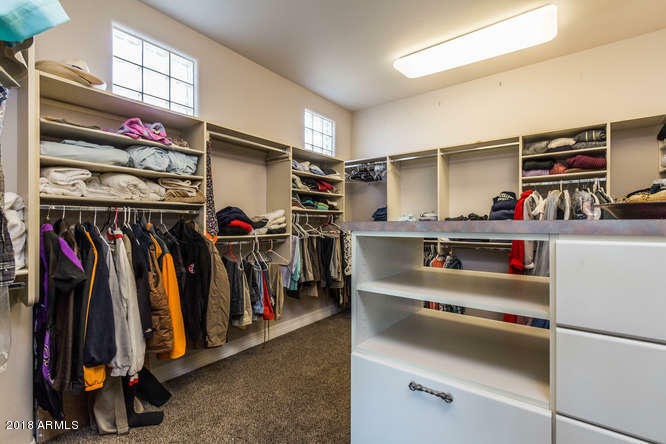 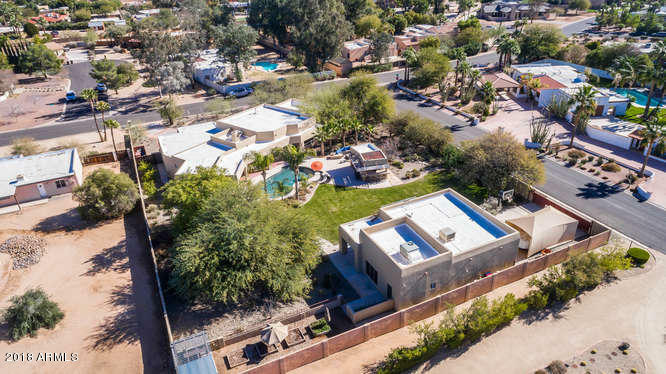 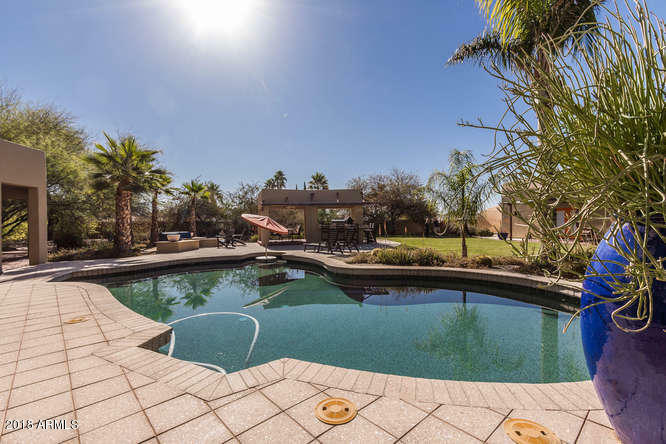 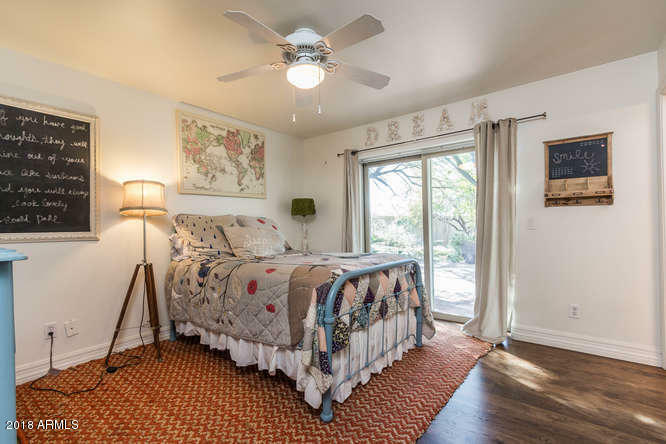 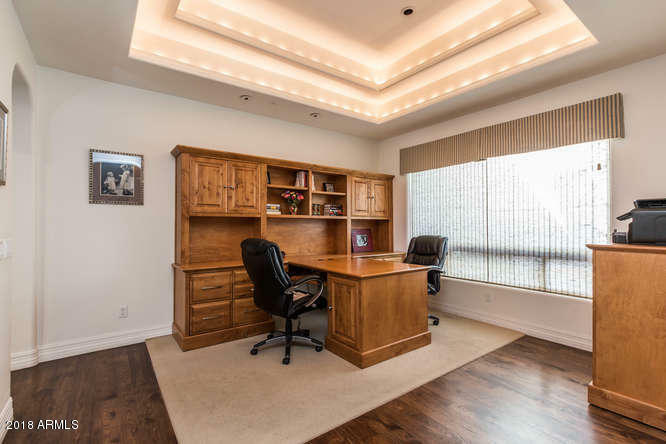 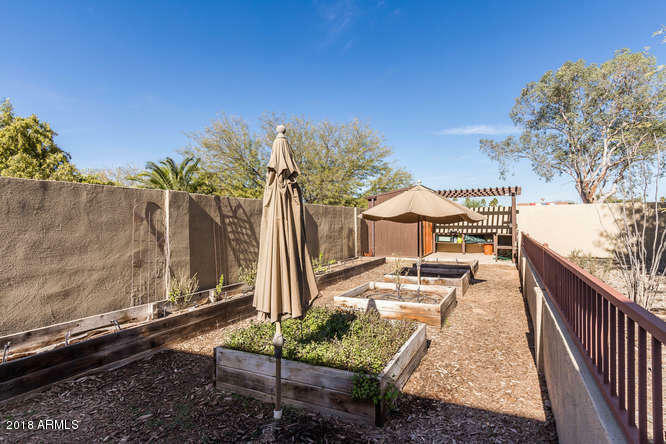 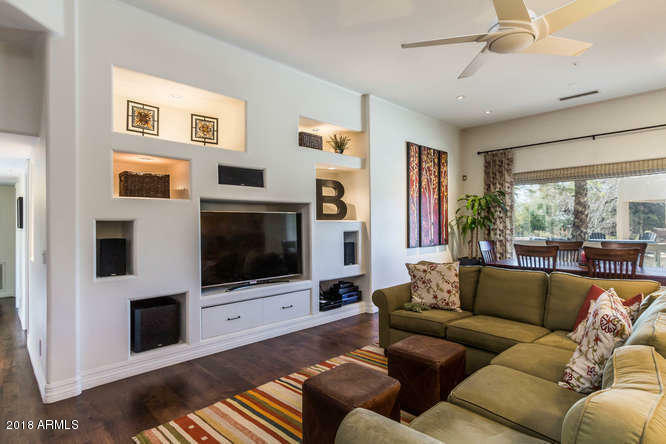 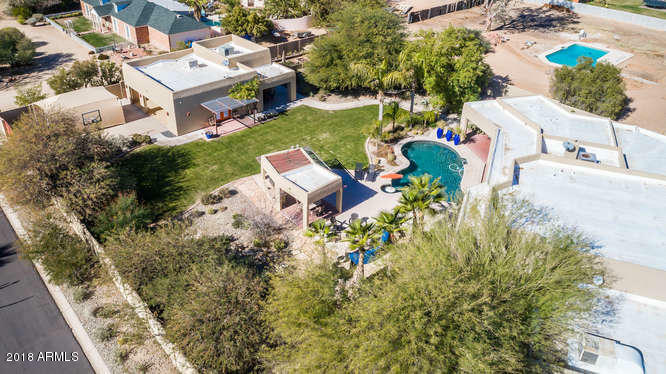 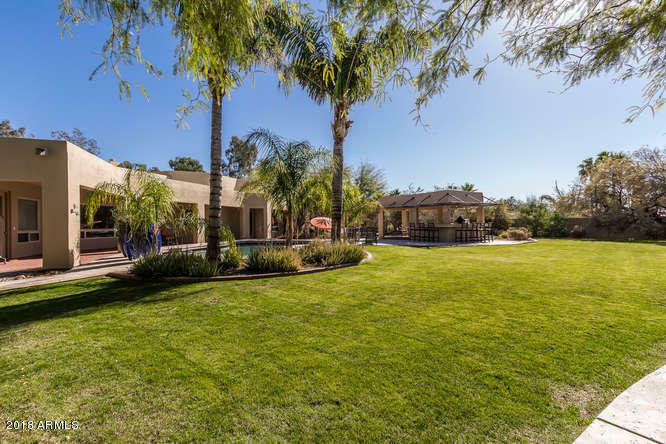 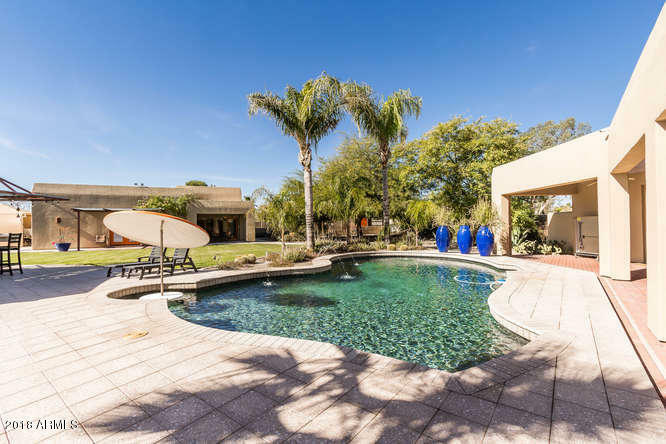 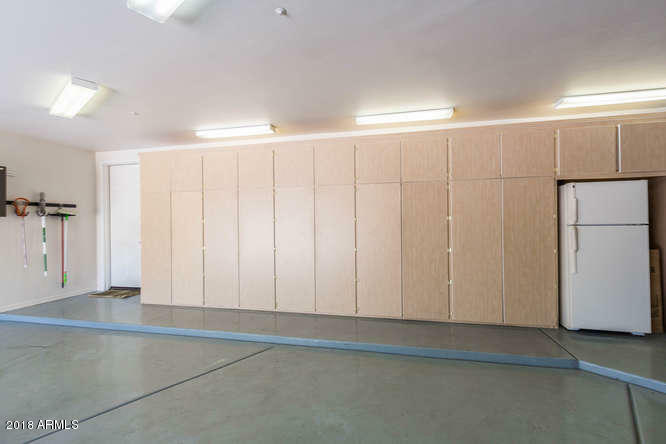 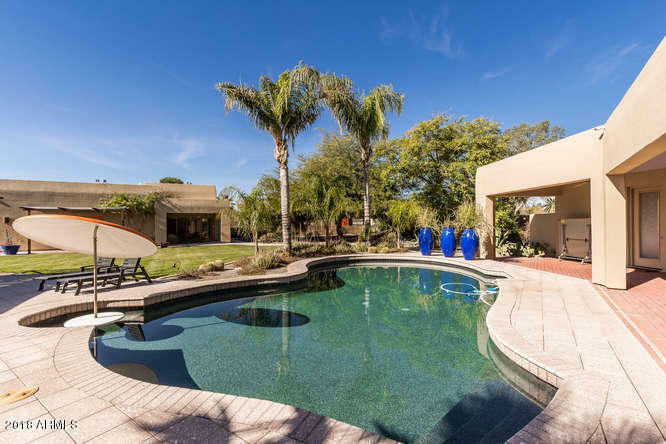 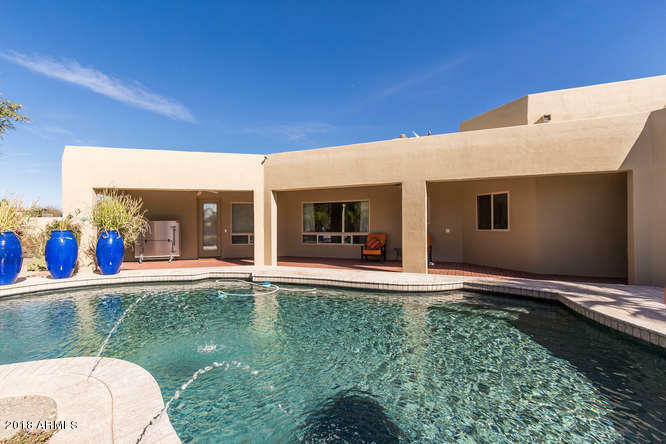 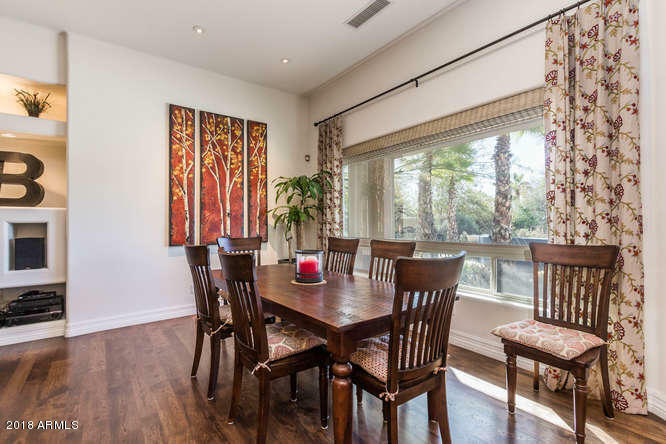 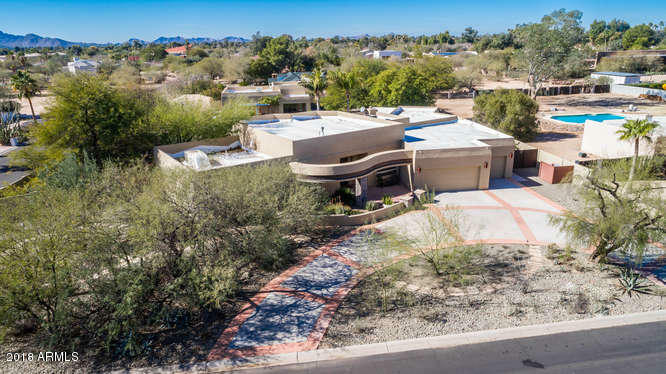 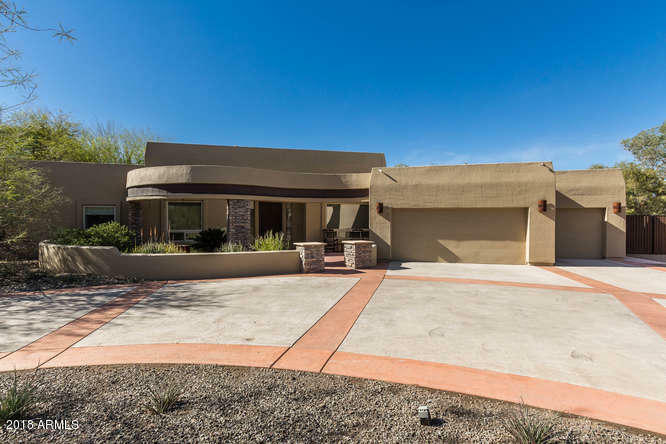 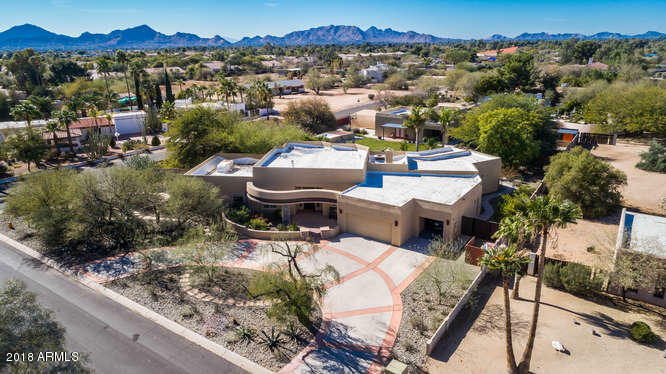 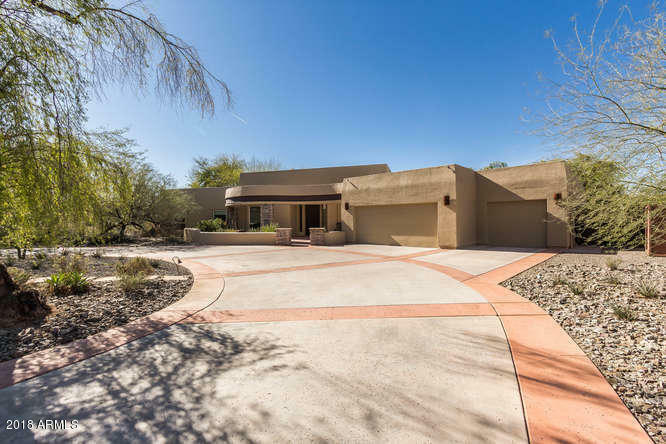 Great Scottsdale location - don't miss this one!